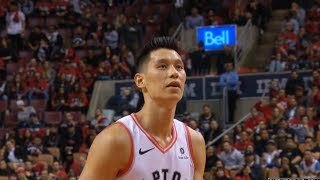 Limited minutes of JLin7 as Toronto Raptors take Orlando Magic on their Game 2 Playoffs. 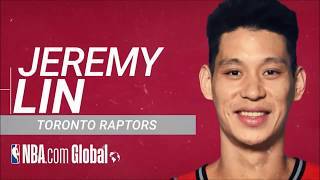 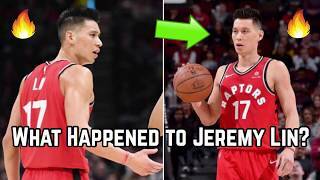 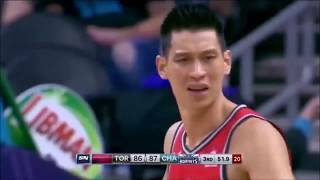 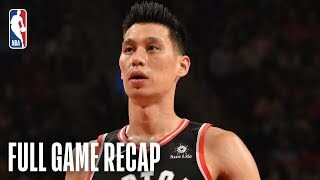 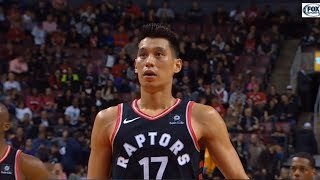 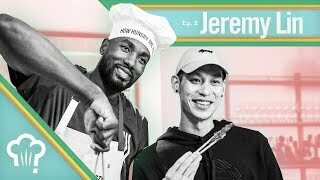 What Happened to Jeremy Lin For the Toronto Raptors? 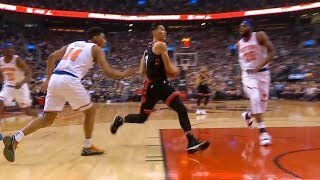 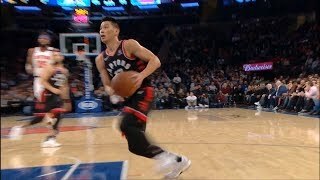 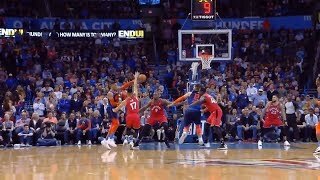 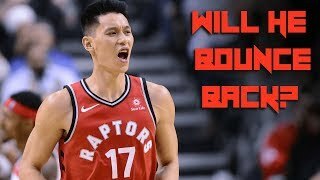 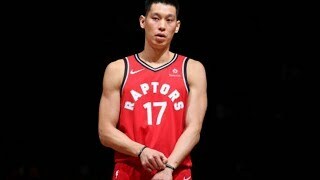 | Can He Return to Linsanity Form?